كان الجيش بقوته .. وبقه حتى نهاية الحرب ..
What is that launcher tube in the second photo? ME-262 كتب: What is that launcher tube in the second photo? I think that was what is called a breathing tube or snorkel. TangoIII كتب: I think that was what is called a breathing tube or snorkel. I just wanted to point this out since most photos here seem to overwhelmingly show the light sand color scheme. I am not sure what determined which camo would be applied (geographic considerations of the specific combat area perhaps?) 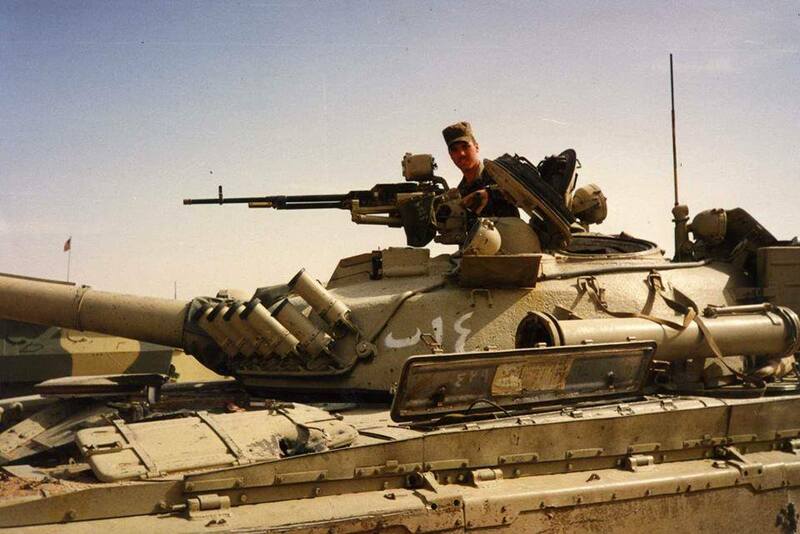 but Iraq's tanks generally had either one of either camo. I've yet to decide which camo I'll paint onto the model when I do start it. Also, I have noticed that numbers on the turrets of T-72s seem to follow a different convention than other Iraqi tanks. There always seems to be a letter and number rather than just number (eg.ب١٣) whereas T-62s, T-54/55s and Type 69s tended to have only numbers. 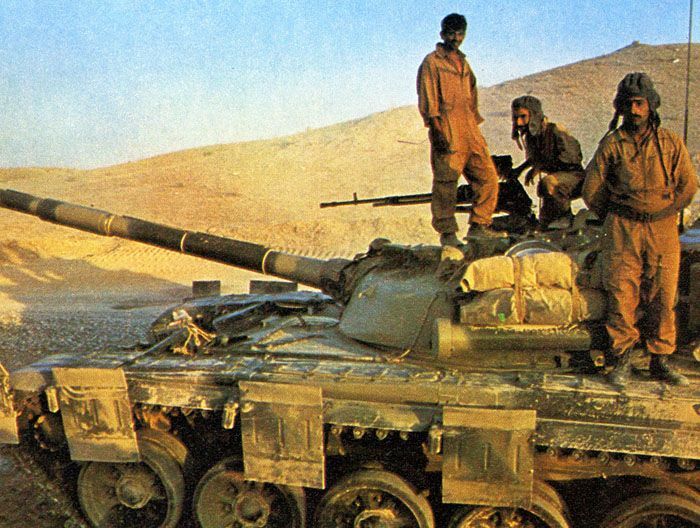 Another interesting thing is that some Iraqi tanks (mostly T-55s from what I've seen) have 4-digit number plates on the hull, I am not certain what they are for compared to the numbers on the turrent, but T-72s also don't follow this convention. 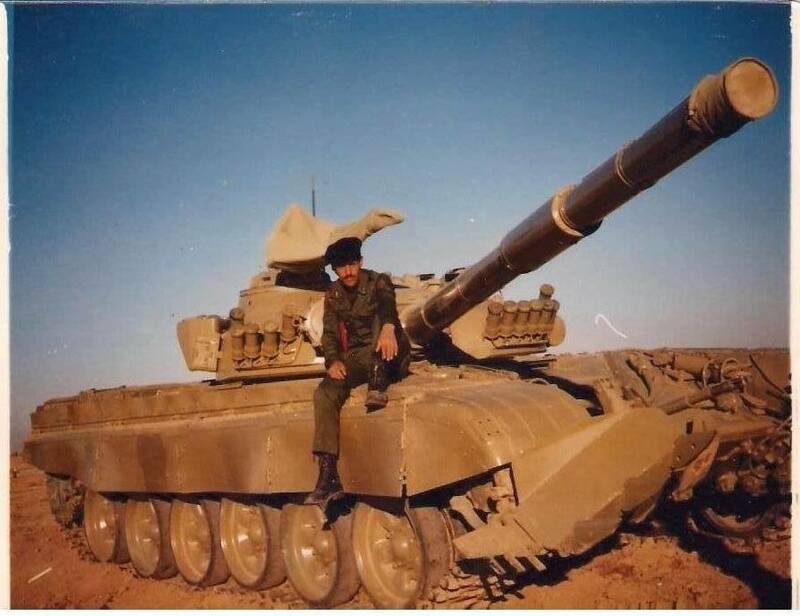 all i can say on the topic is that the above is an early delivery T-72 Ural type which Iraq received just before the start of the war with Iran. 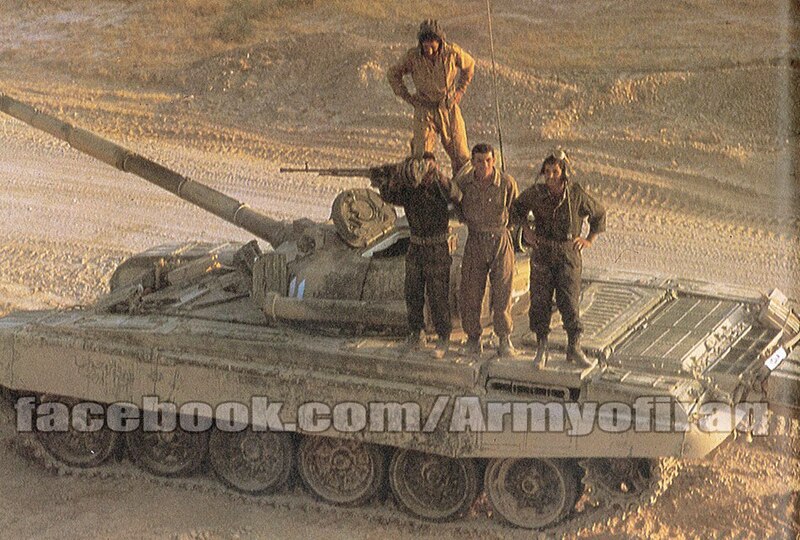 All the T-72M1 tanks seem to be in sand colour? Likely, I believe that most Soviet tanks were painted green just before they left the USSR (like how many MiGs were often left in bare metal before export) so it’s likely that light sand was painted inconsistently to give a multi color camp effect. You are right, I just noticed that the M-1s are always light sand, seldom any camo.